Loyal alumni and friends of the College of Pharmacy have supported the institution for nearly a century and given back in countless ways. For many of these supporters, the love of their alma mater or the opportunity to mentor the next generation of pharmacists fuels their motivation for volunteering. Here are three College of Pharmacy programs that are forever shaping the futures of pharmacy students and you can answer the call to continue the tradition of excellence in pharmacy education at UF. 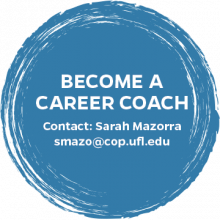 Career coaches mentor two to five students at a given time and coach the pharmacy students across four years of the curriculum. They serve as a sounding board to help the student create and fulfill short-term and long-term career goals. More importantly, they are someone in the pharmacy profession whom student pharmacists can turn to when they need career advice or support. 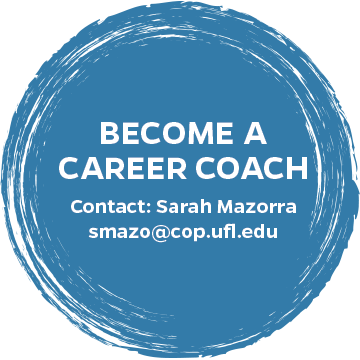 Career coaches fulfill an important role in the personal and professional development of a pharmacy student, but the College of Pharmacy needs more volunteers who are willing to coach today’s pharmacy students. 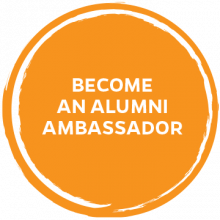 The Alumni Ambassador Program is an initiative to connect alumni with incoming pharmacy students to the college. Volunteers are given the names of several newly admitted students and asked to contact them via phone or email. The overture includes a congratulatory welcome to the Gator pharmacy family and an invitation for the student to ask any questions about the college or the pharmacy profession. 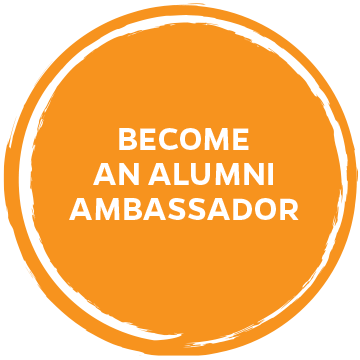 Sign up to become an alumni ambassador or call 352-273-6605. The college’s Preceptor Program, run through the Office of Experiential Programs, affords pharmacy students valuable opportunities to immerse themselves in pharmacy practice at sites in Florida and around the world. To prepare students to be the best clinicians, the College of Pharmacy’s rotation requirements exceed the minimum standards established by the Accreditation Council for Pharmacy Education for Introductory Pharmacy Practice Experiences, or IPPE, and Advanced Pharmacy Practice Experiences, or APPE, rotations. At UF, first-year students complete a three-week IPPE community pharmacy rotation; second-year pharmacy students complete a four-week hospital pharmacy rotation; and fourth-year students complete 11 months of rotations at community, hospital and elective practice sites. 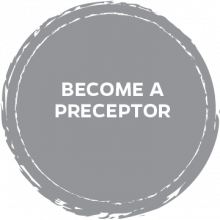 A preceptor leads each training site and provides education and mentoring to the student. During the summer months when both APPE and IPPE students are on rotation, anywhere from 200-300 preceptors are overseeing student rotations, but more are needed to support the college’s enrollment that is approximately 1,100 students. 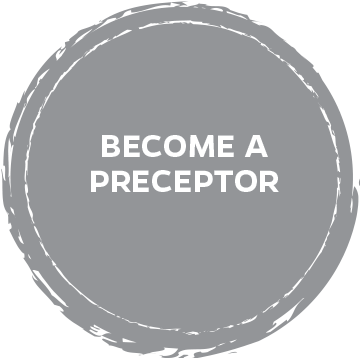 Sign up to become a preceptor or call 352-273-7088.